At a distance of about 22 kilometres from the popular hill station, Nainital, Bhimtal is a picturesque town in the Uttarakhand state of India. A major tourist attraction in this region is Bhimtal Lake, set against the backdrop of beautiful surroundings. During summers, the weather of this town is highly pleasant. Winters are characterized by low temperatures, ranging from 4-Degree Celsius to 18-Degree Celsius. Among the interesting places to visit in this region is Victoria Dam. 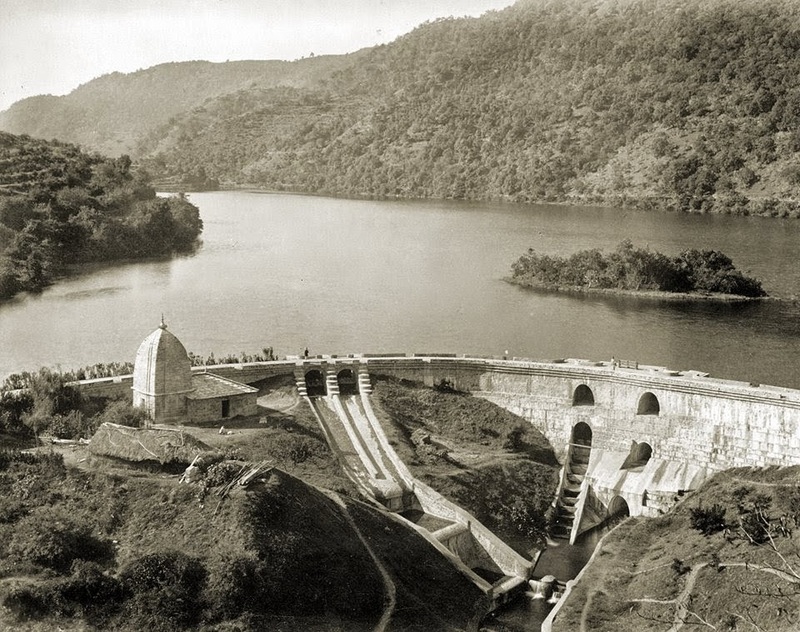 It is located at one of the ends of Bhimtal Lake, and has terraced flower gardens on its either side. Next to it is the Bhimeshwar Mahadev Temple, which was built in its present form by a king belonging to the Chand Dynasty, known as Baz Bahadur. Victoria Dam has a height of 40 feet, and offers some of the most fascinating views to its visitors. The woods close to this dam give tourists the chance to enjoy some pleasant walks. 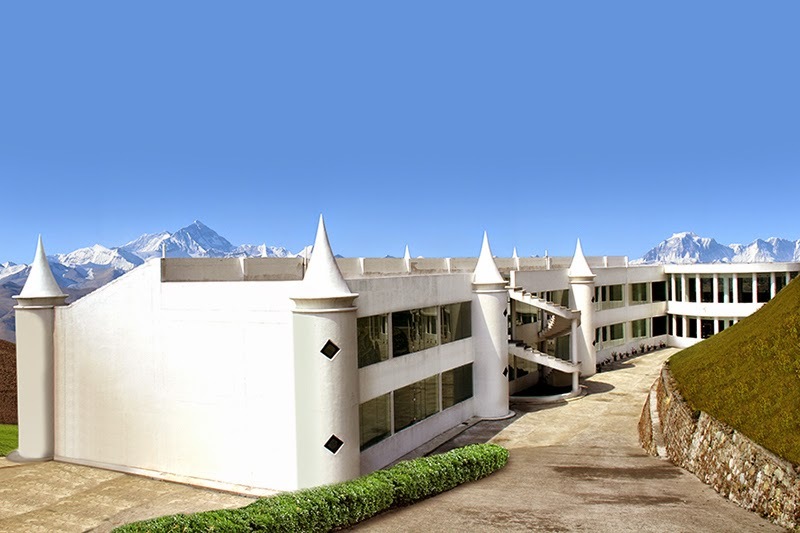 Tourists of this wonderful town of Uttarakhand are always in search of quality accommodations. Popular resorts in Bhimtal offer rooms and suites that are tastefully designed, and provided with all the latest facilities. Some of them also have some excellent amenities like travel desk and airport transfers.